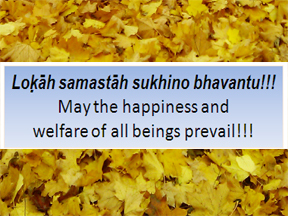 YOGA-DHYANA-SADHANA is a spiritual Retreat. It is a one week retreat based on Yogic discipline, spirituality and meditation. During the retreat there will be practise of various yoga postures, different types of breathing exercises and relaxation methods to control the body and mind to prepare for meditation. Mediation is the continuous awareness of the Divine presence and the activity of the Divine. In order to remain in continuous awareness of the Divine presence we need proper control over the body and mind. The one week retreat is a training to attain mastery over the mind and body as a preparation for meditation. If the mind is wandering and the body is not ready to remain in a meditation posture for a period of time meditation is impossible. That means you are not prepared or not ready for meditation. If you are sitting in a posture for meditation and after a few minutes your leg become numb or you feel pain and uneasiness on different parts of your body you cannot meditate instead you will be concentrating on your body where you feel the uneasiness or pain. There are different postures and gentle physical movements which help you to prepare your body and mind for meditation; you may learn this art during this one week. There are five steps in the procedure of YDS: (1) listening – the words of the teacher/Guru/ (sravanam), (2) pondering/reflecting or contemplating (mananam), (3) practice/discipline (sadhana), (4) meditation (dhyana/nididhyasana) and finally it leads to an (5) experience of ecstasy (Anubhava). 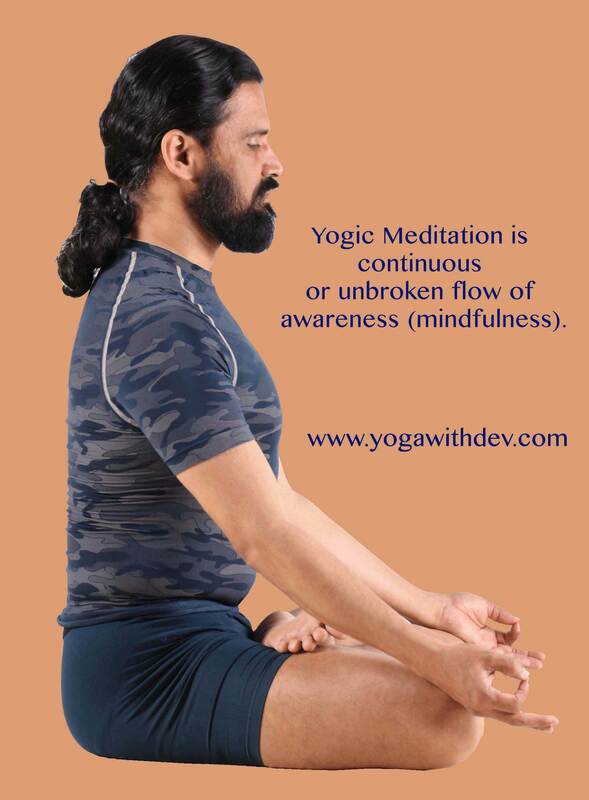 YDS is a chance to learn yoga and spirituality and different methods and types of meditation. More over it is a time to get rid of all your stress and to relax. Learn to leave the stresses of daily life, Stay serene amidst the noisy world; free the mind of all burdens, relax and recharge your mind and body and become energetic and dynamic, learn to know the innate powers in you, and Celebrate the humanity in joy and harmony. Then you may do wonders in your life.